Our plant audits will identify where efficiency and productivity improvements can be made. 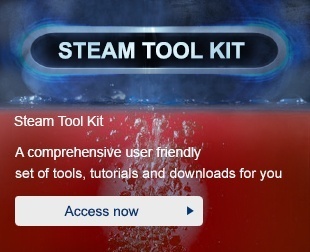 A comprehensive, user friendly set of tools, tutorials and downloads are available for you to explore. Copyright © Spirax Sarco Sdn Bhd. All Rights Reserved.